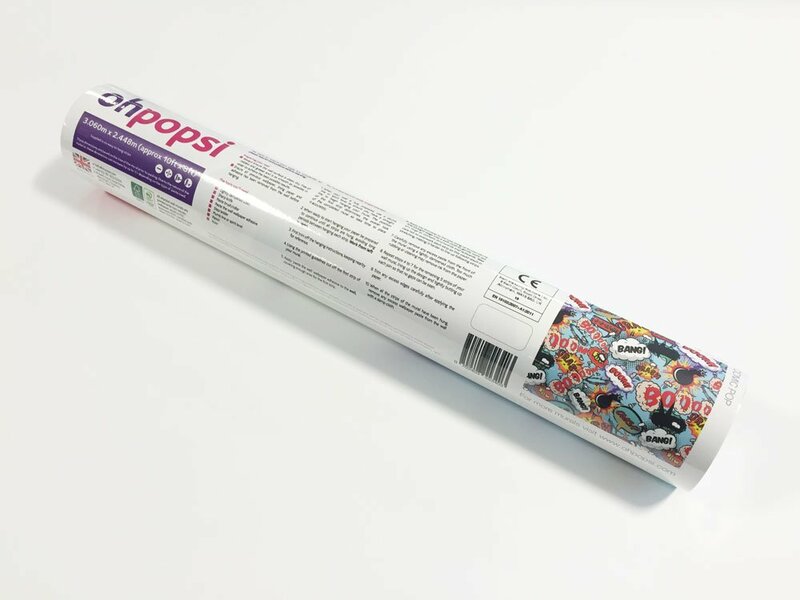 Create a stunning wall in any room of your house with the ohpopsi tonal circles wall mural. 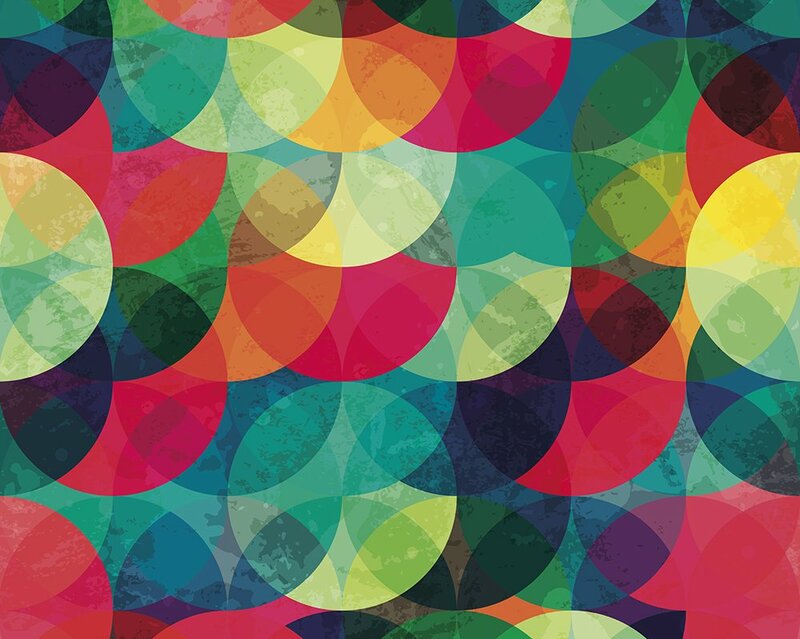 This bright, fun and colourful mural is abstract design at its best. 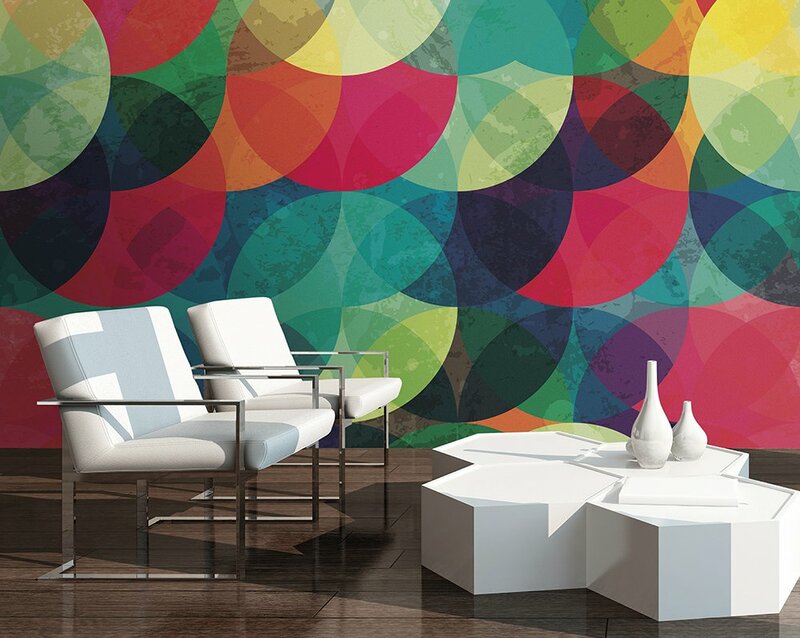 The giant circles really make the rainbow spectrum of colours pop while the clever design gives depth to the wall.